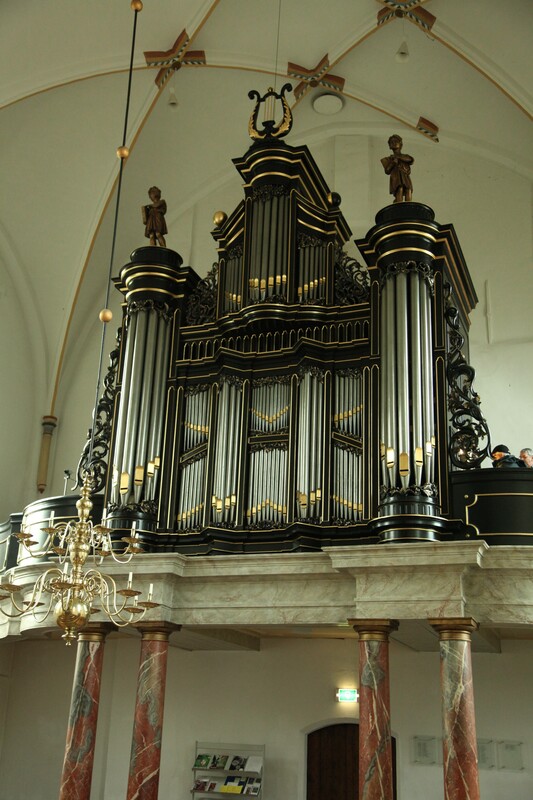 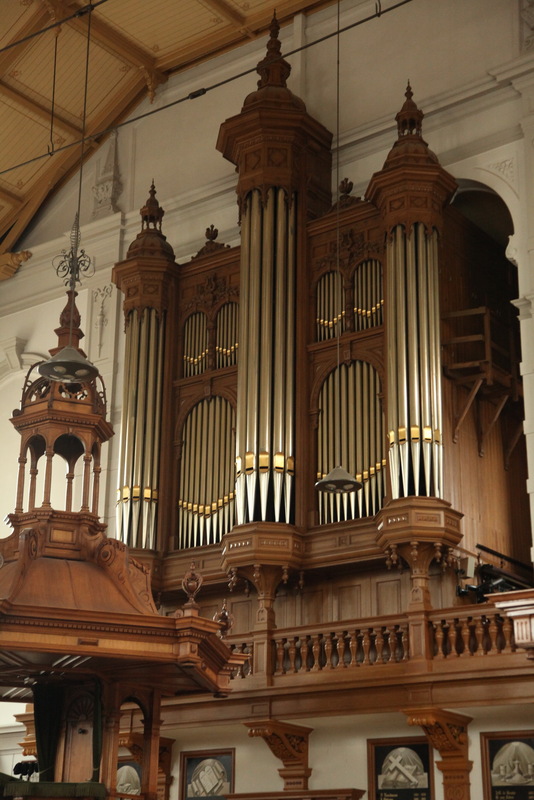 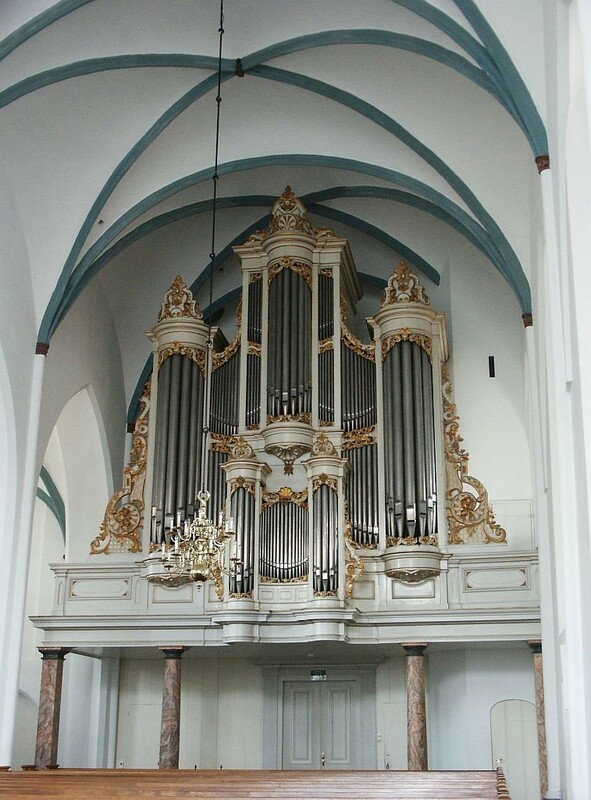 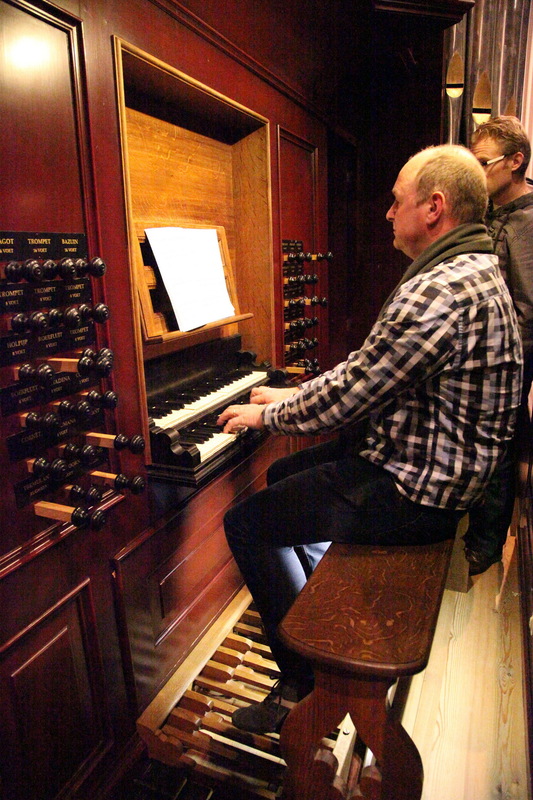 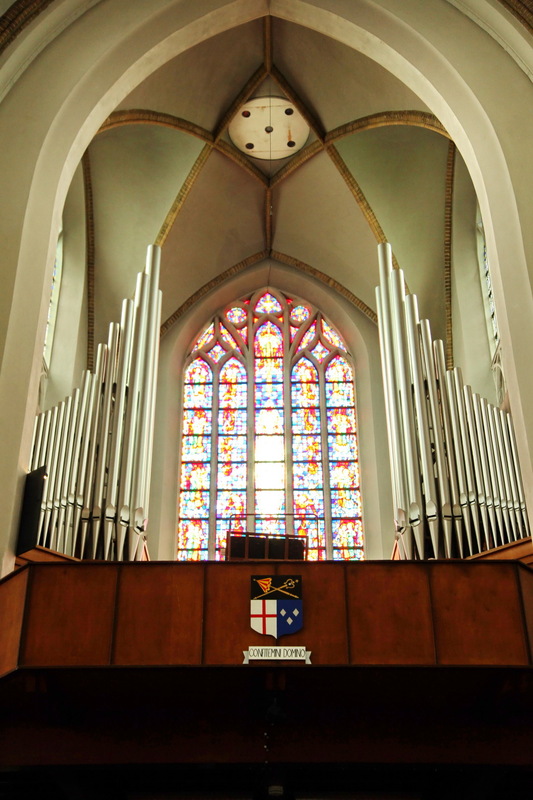 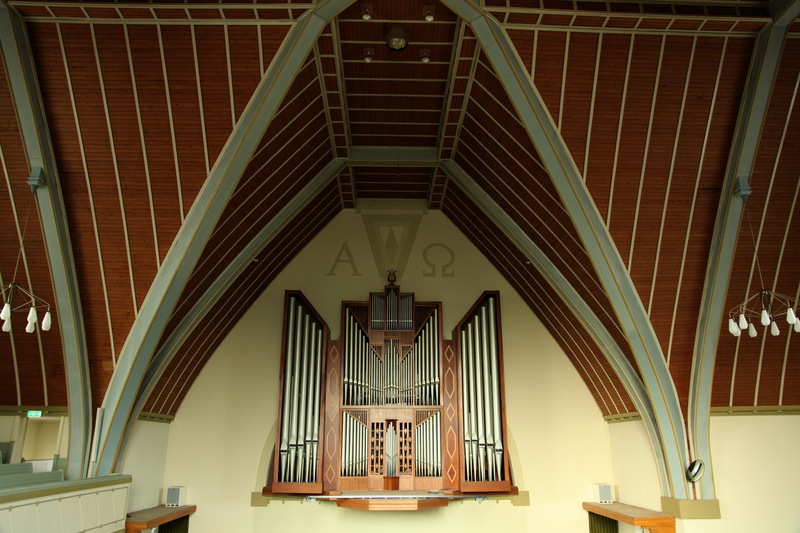 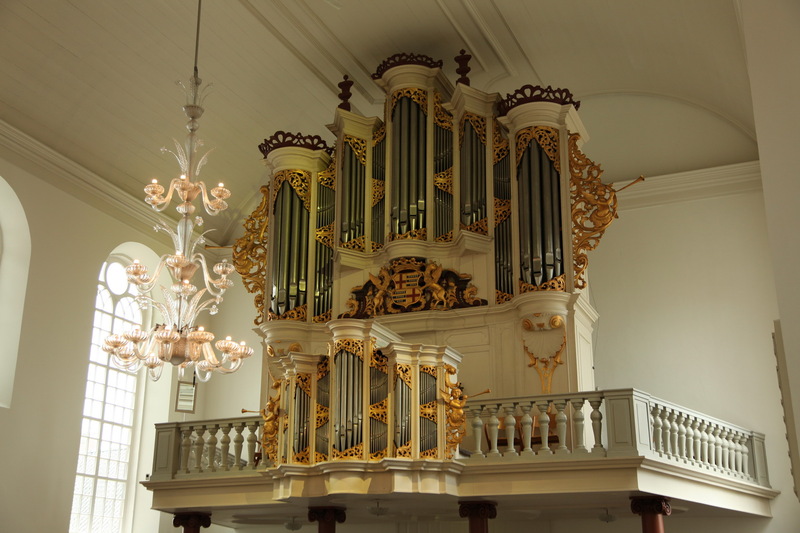 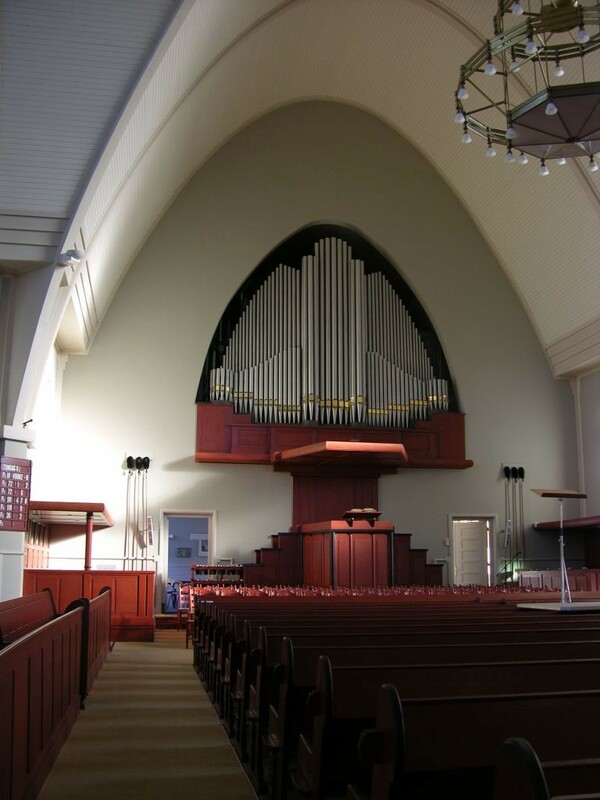 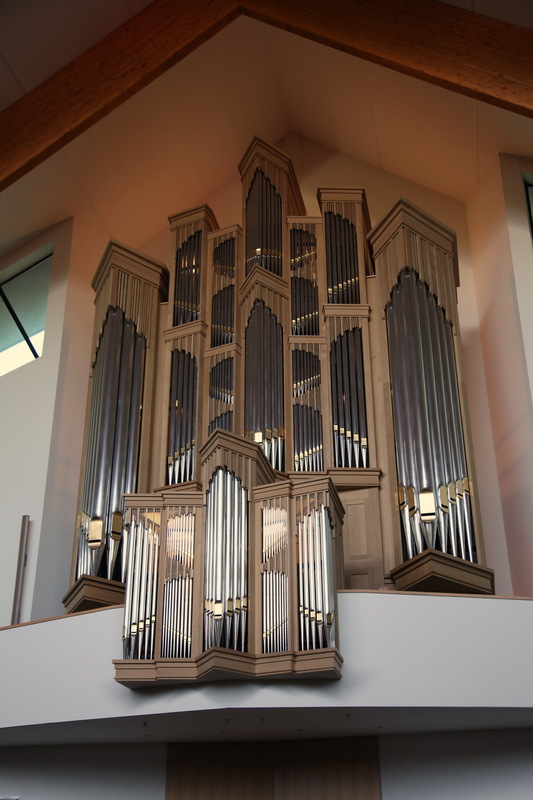 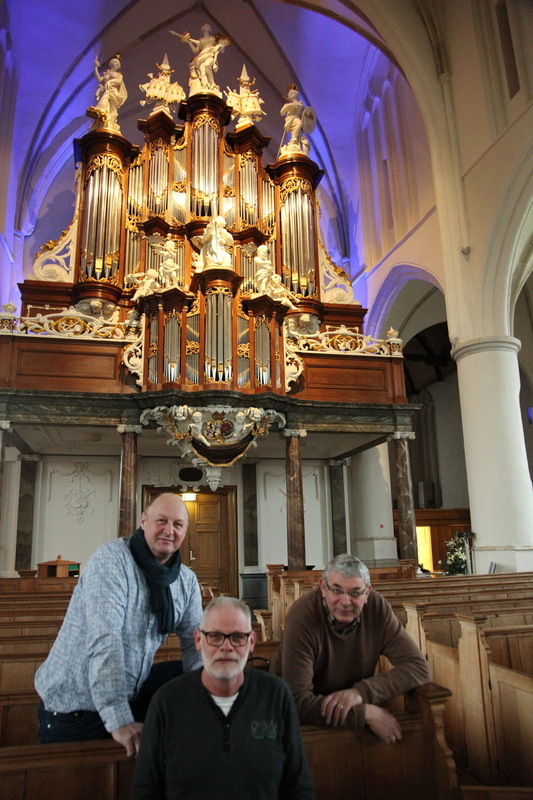 I was searching for a photograph of the Van Eeken organ in the Noorderkerk, Rijssen, and discovered your website. 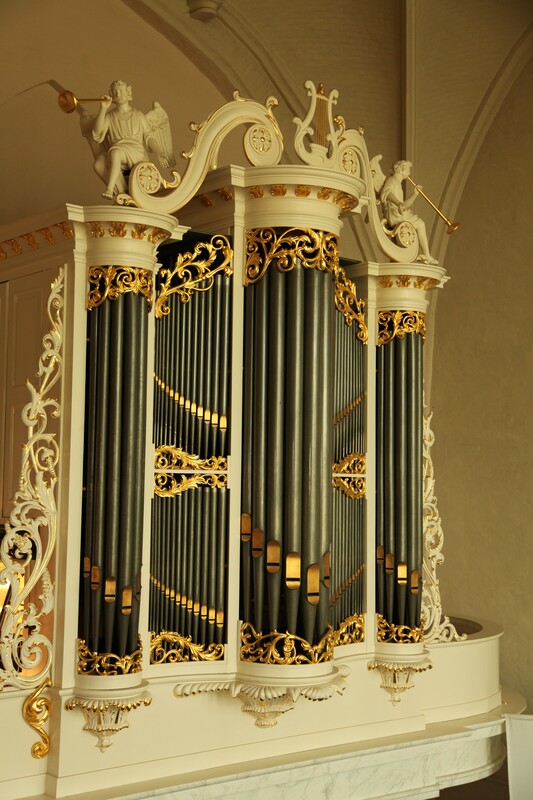 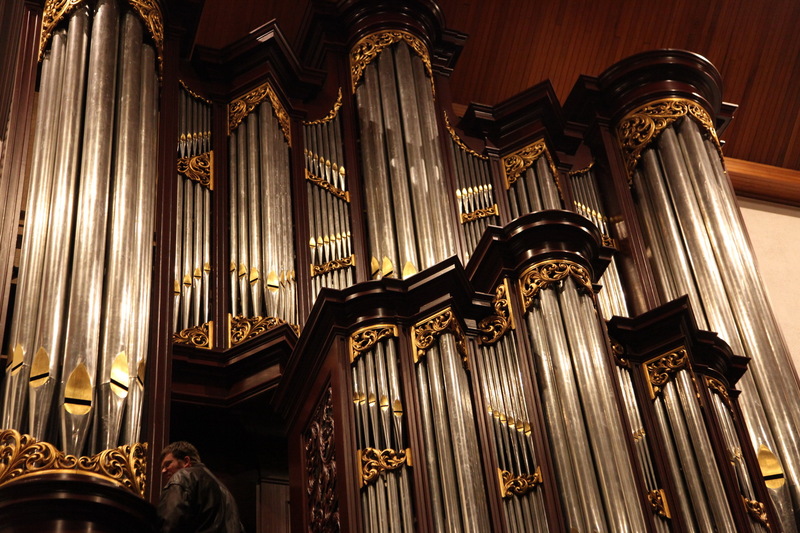 This is a very fine photograph of a very beautiful organ. 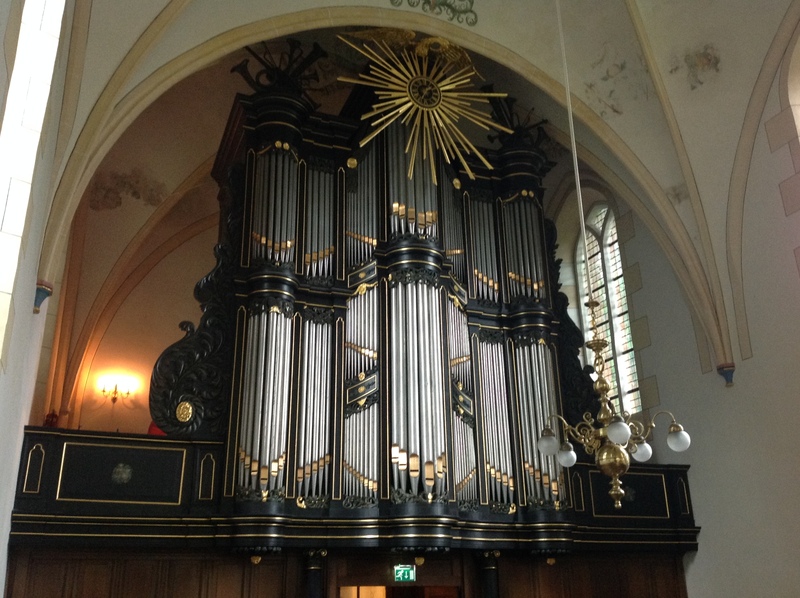 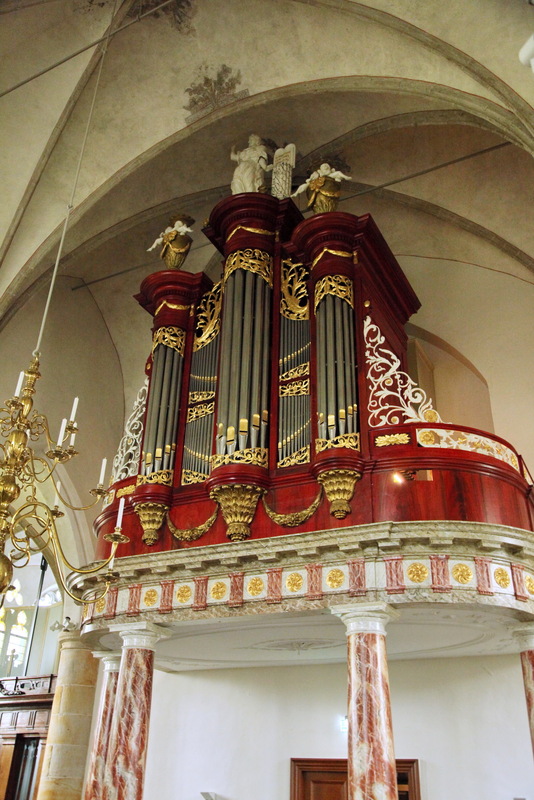 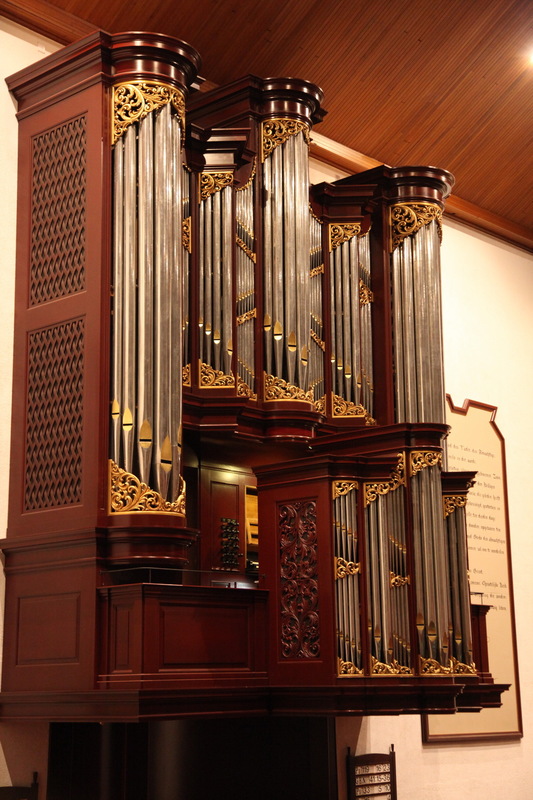 I am look forward to playing this organ in May when I visit Holland. 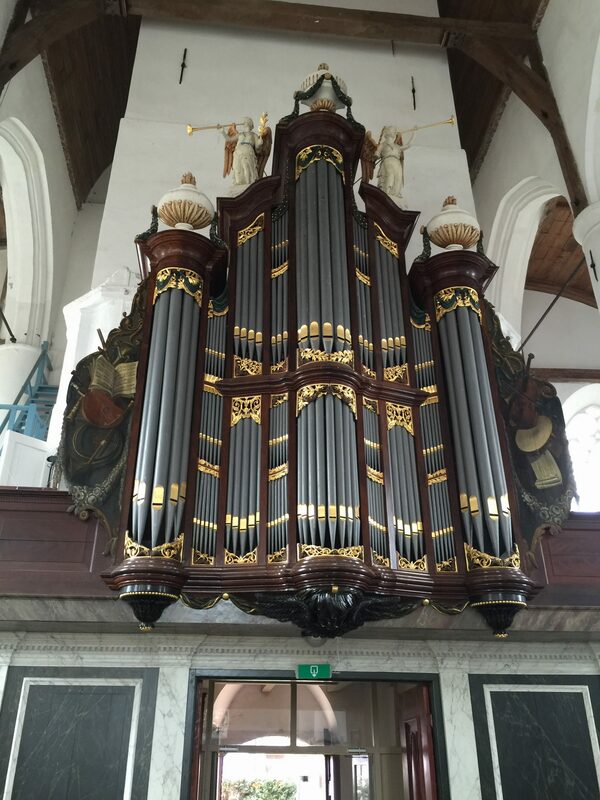 Nice to hear that you are visiting Holland in may. 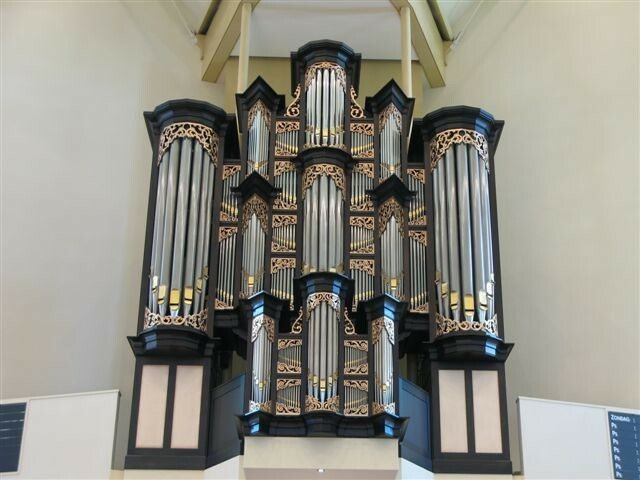 I wish you lots of pleasure in Rijssen.